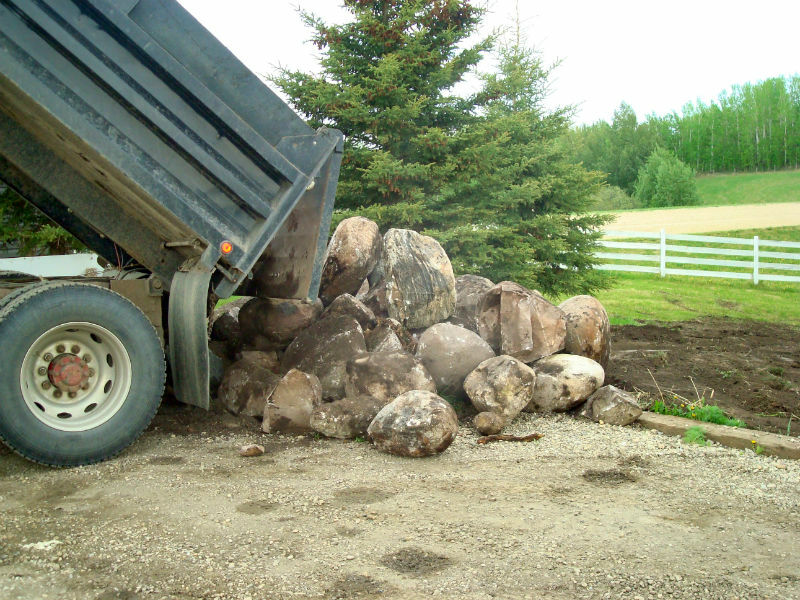 Leading Professional Landscape Supply and Services In Parkland County and the Greater Edmonton, Alberta Area! 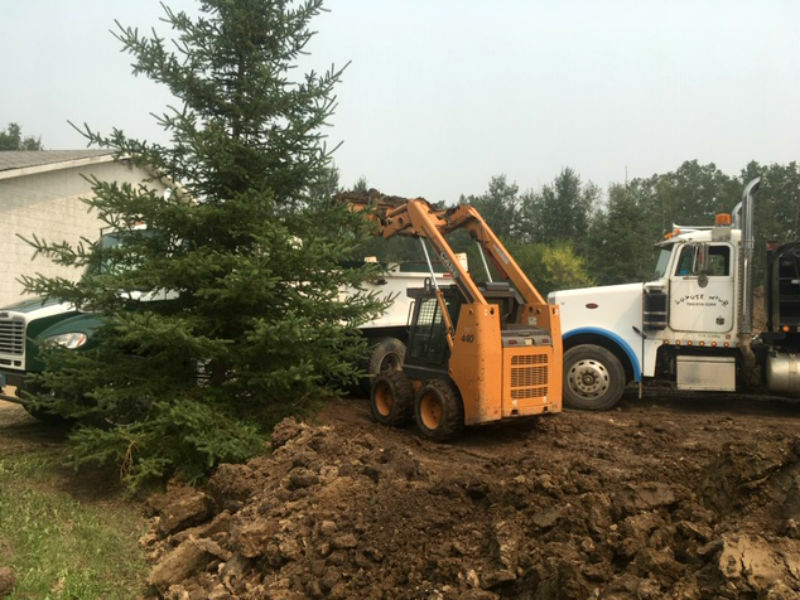 Coyote Wild Incorporated is a professional landscape supply and bobcat services company, from West of Edmonton to the Wabamun area. 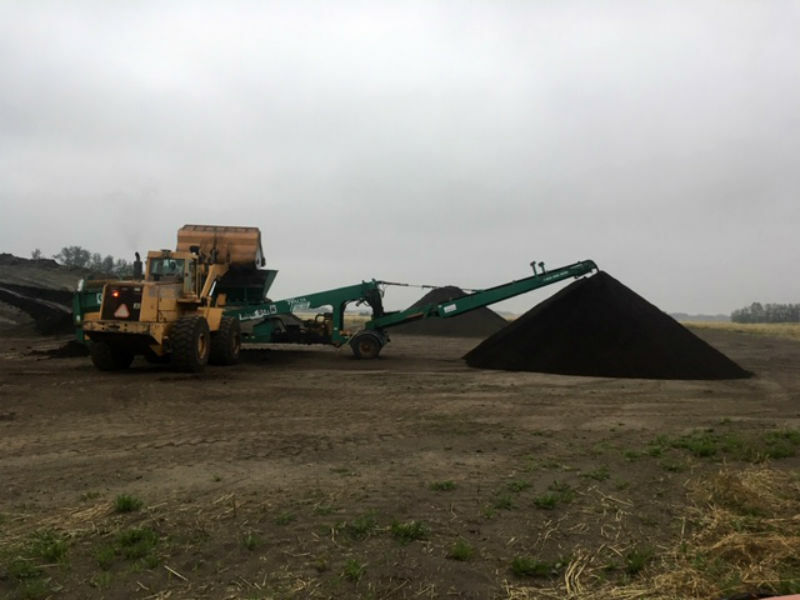 Priding ourselves in friendly, efficient service you can depend on us for “All Your Dirty Needs!” We also offer the highest quality screened topsoil for delivery or pickup, as well as gravel, sand, boulders, fill dirt, as well as sod and concrete removal. 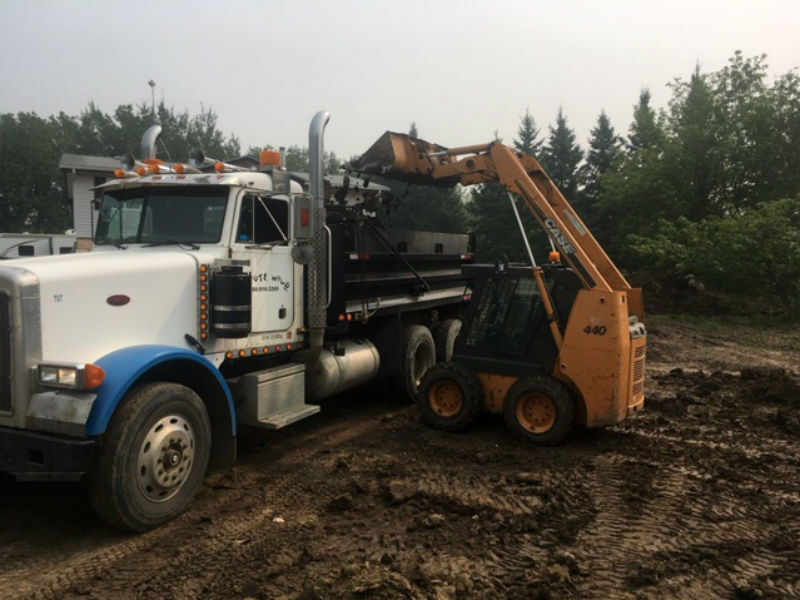 All your dirty needs will be satisfied whether you need driveway repairs or snow removed, we have the right trucking and Bobcat services to get the job done right. Coyote Wild provides professional landscaping services that are individually tailored to meet the needs of your home or business. You can place your trust in our reliable services. Coyote Wild can definitely find the right fit for you! We provide prompt responses, quick estimates, quality work, personable service and we treat your property with as much respect and care as we would our own. Please call us for estimates and quotes for any landscape or construction needs. Coyote Wild Inc. provides outstanding service to our clients because of our dedication to the three underlying principles of professionalism, responsiveness, and quality. You can expect to save both time and money on your landscaping with Coyote Wild. 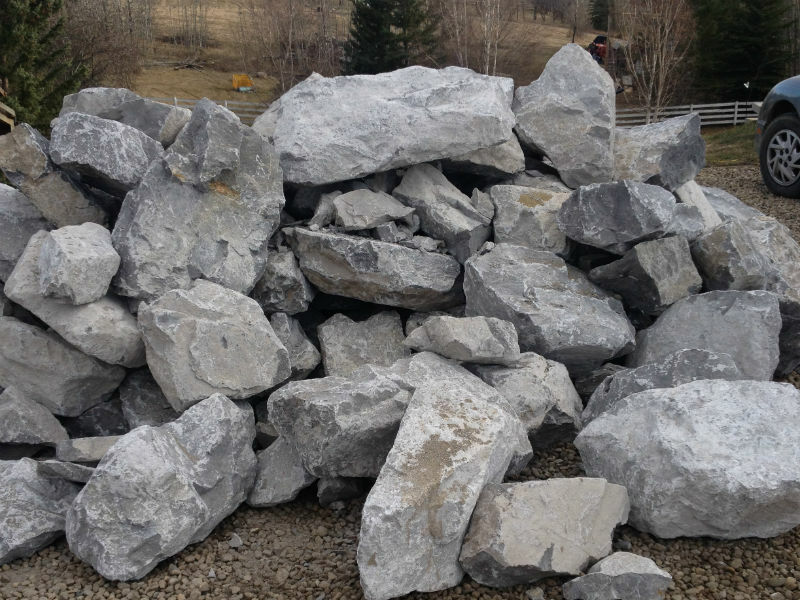 Coyote Wild Inc. is one of the leading Landscaping Services in the area. Each property receives close, personal and professional attention, by combining our expertise, experience and the energy of our crew. Our high standards, service, and crew spell the difference between our outstanding performance and other Landscaping Services. We make sure that every property is served by the expertise of our whole company. 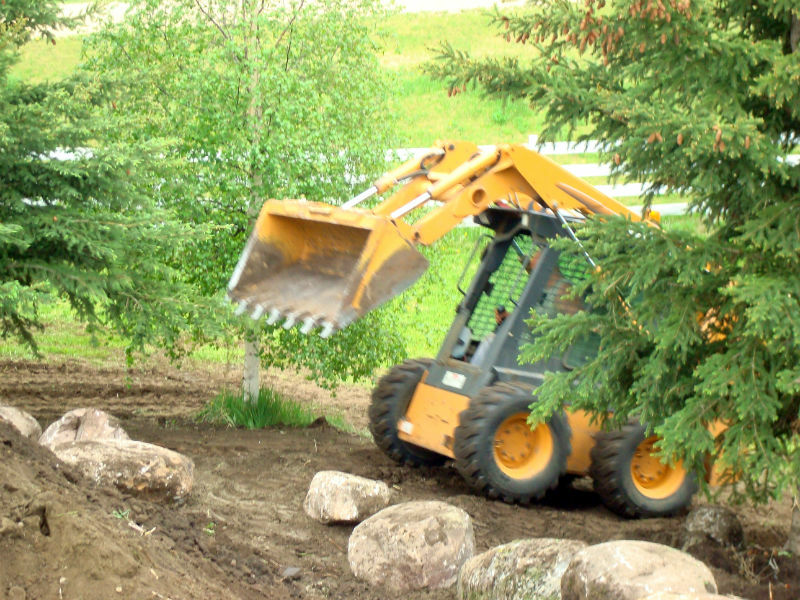 Coyote Wild Inc. is a responsive Landscaping Services. Companies who choose us rely on competent landscaping and professional, complete service. We provide total Landscaping Services to individuals, large and small businesses and other properties throughout the state. 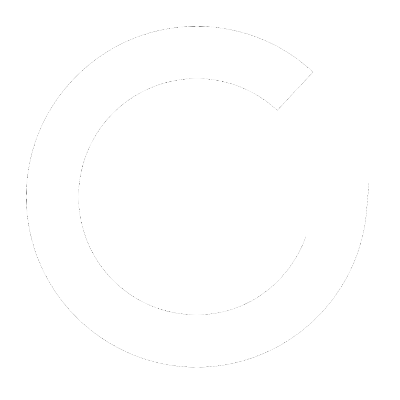 To see a listing of our services, please take a moment and look at our services page. Because we get new business from the people who know us best, customer referrals have fueled our growth in recent years. Through hard work, we have earned the respect of the community. This respect illustrates our training, dedication, and ability to perform a quality service. Quality of service and a professional, trained crew are what a Landscaping Company should be known for. The high standards Coyote Wild Inc. demands is what our company’s reputation is based on. Our customers can maintain beautifully maintained properties because our primary goal as a trusted Landscaping Professional is to be available to provide quality landscaping. We deliver to you nothing less than what we would accept for our own homes. We feel it is extremely important to continually train ourselves to improve our technical expertise, experience, and service to our customers. Our high service quality and “raving fan” customers are the result of our commitment to excellence. We will answer all of your questions, your property and landscaping needs are in good hands with Coyote Wild. We welcome you to contact us anytime. Let us show you what we can do for your property. Our team shows a level of excellence that surpasses our competitors, setting new standards. We specialize in just about every area of landscaping and use native materials of the area. Be assured, we’ll treat your property as if it’s our own! Your satisfaction is our main priority, and we always work with our customers to achieve outstanding results! We are dedicated to the local community! We’ve continued setting our quality expectations high, to ensure you will always love the results. Our experts have over 20 years of experience in the industry — necessary to bring your project to completion in a timely manner. Let Us Handle All Your Bobcat and Landscaping Supply Needs Today!